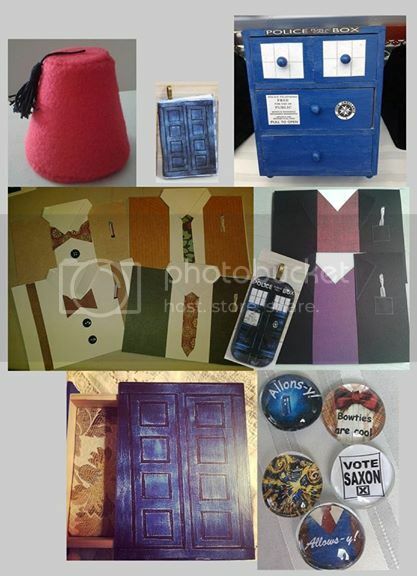 Normal Not Found: Sensational Shop Saturday - Kit's Designs! 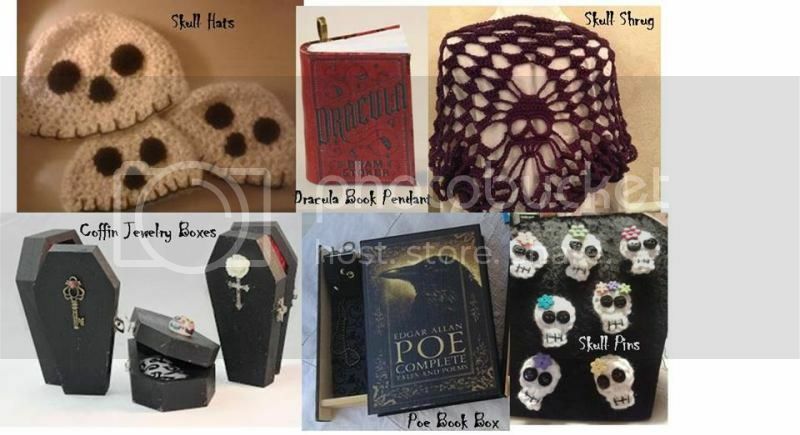 Sensational Shop Saturday - Kit's Designs! 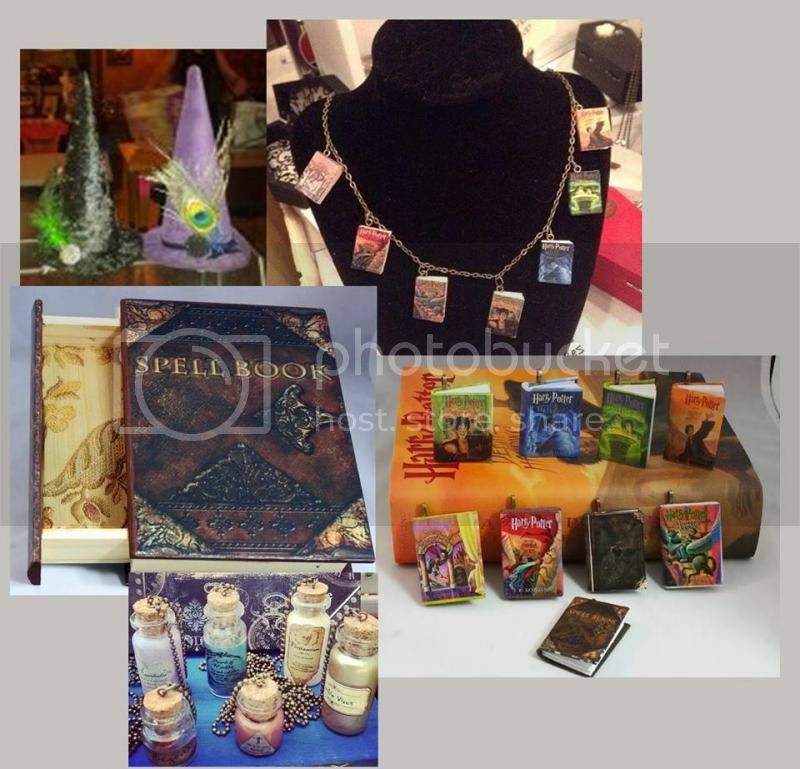 Today's Sensational Shop is Kit's Designs - run by Kit Basler! 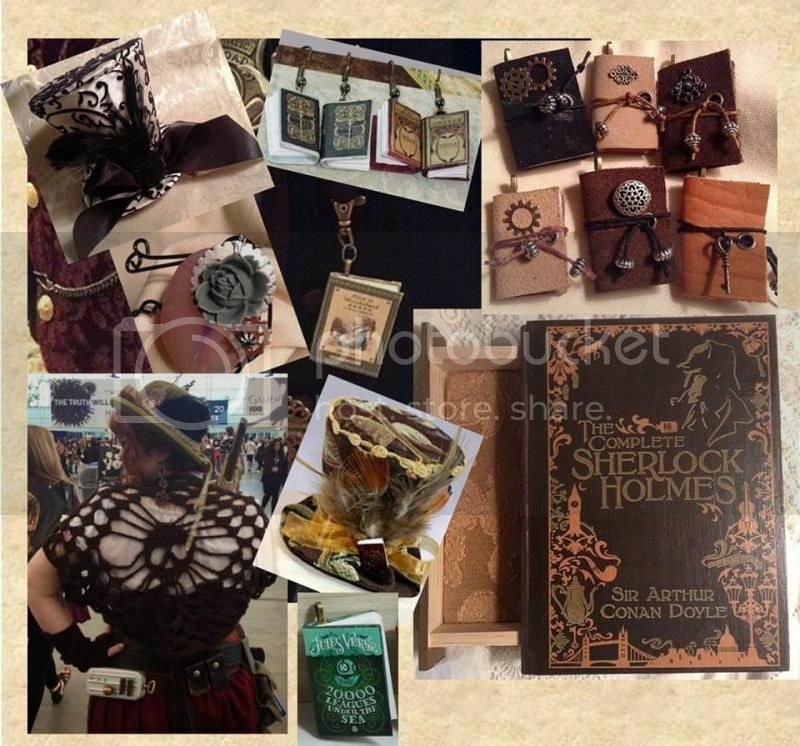 Literature and Pop Culture inspired creations, including Book Jewelry, Book Boxes and Magnets. Book Boxes, they're like a secret hiding place. I have been selling things to friends for years, but did my first show in June 2013. I love to make custom, meaningful items that a person will treasure for years.